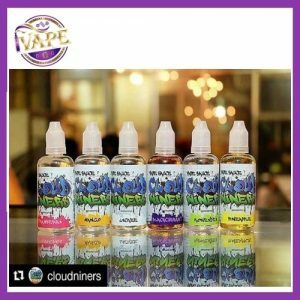 Freedom eliquid – We invite you to come to Halo Country and try our traditional Freedom eliquid. Whether you’re on the range, or an urban cowboy, you’ll love the mild, yet flavorful taste of our Freedom Juice premium blended tobacco e-liquid. 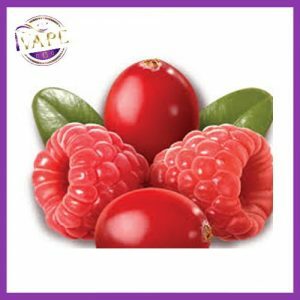 Freedom Juice E-liquid offers a subtle tobacco taste overlaid with a sweet tasting top note. 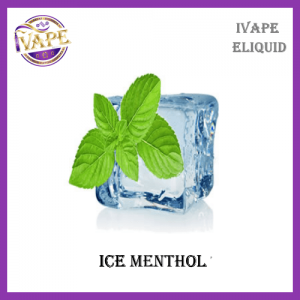 A great e-liquid to enjoy all day with a nice Throat Hit and great vapor production.